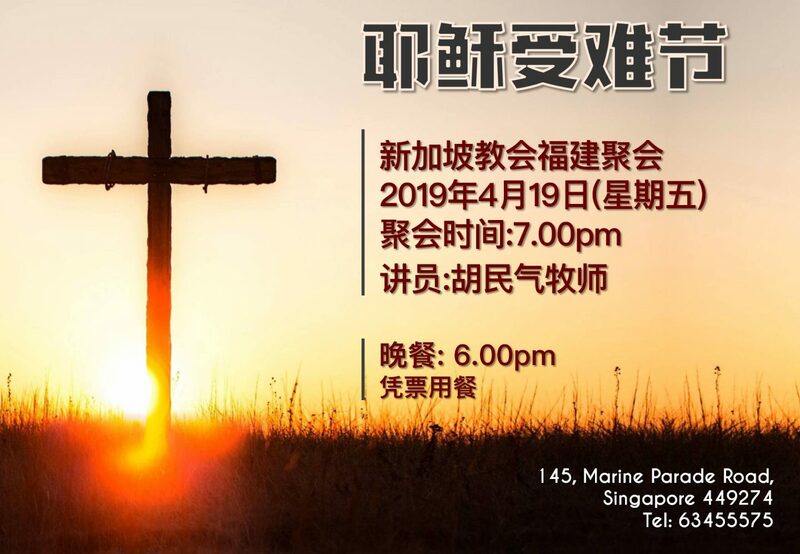 Apart from English and Mandarin services, there are also other services that proclaim the resurrection message in different heart languages. 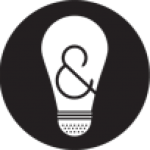 Here are seven different language services for your family and friends who may not use English or Mandarin as their first language. Do you have relatives and friends who are more comfortable with the Hokkien dialect? Bring them down to Church of Singapore this Good Friday. Enjoy a buffet dinner at 6pm, followed by a powerful message after. 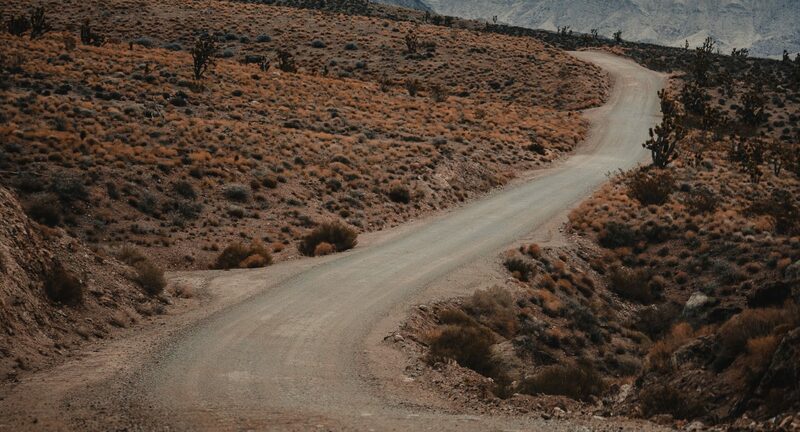 Come and hear God speak mightily through His Word this Good Friday and Easter Sunday. 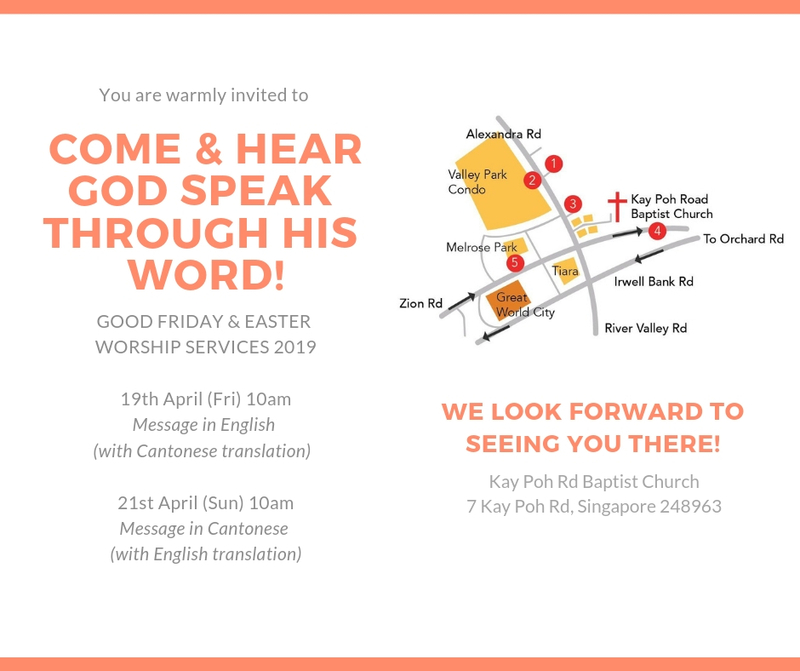 Kay Poh Road Baptist Church is offering dual languages: Cantonese and English. So bring along your Cantonese-speaking friends and family, and let them be richly blessed. 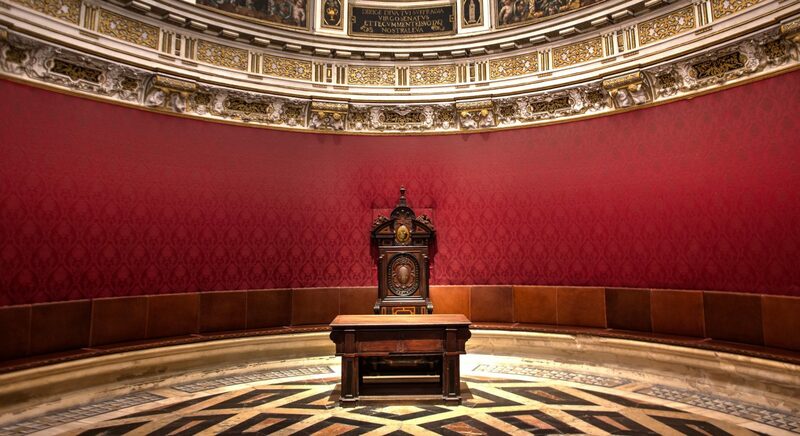 *Conducted in English, with Cantonese translation provided. *Conducted in Cantonese, with English translation provided. 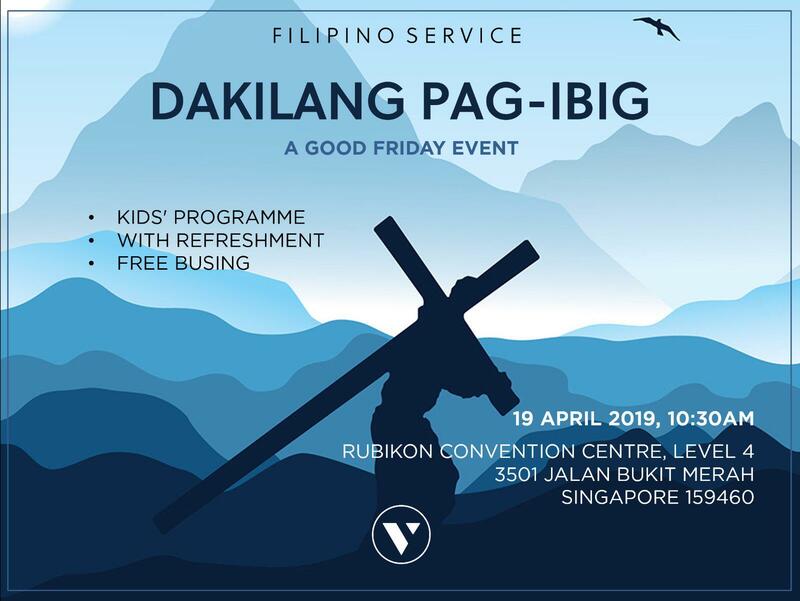 Bring your family and friends and experience a life transforming event as Victory Family Centre brings the reality of Christ’s sacrifice to your heart. 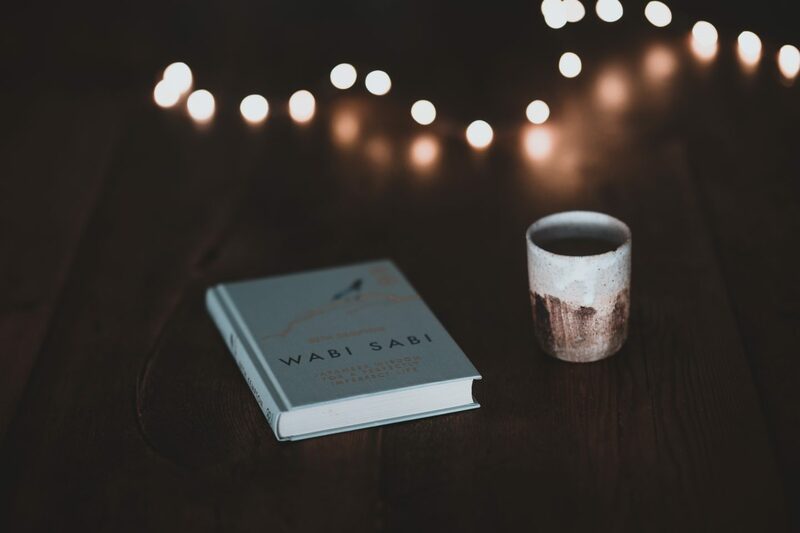 Be richly blessed in spirit, as well as in fellowship over refreshments. A children’s programme will also be provided. Come expecting to receive a word in season for the Easter weekend prelude and culminating in Good Friday and Easter Sunday. 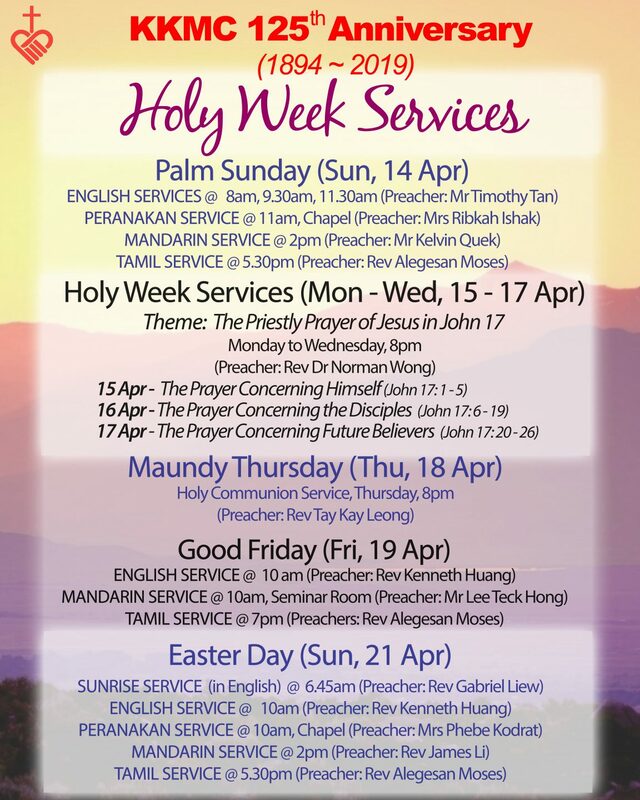 Kampong Kapor Methodist Church offers a wide array of powerful speakers, in particular for your Tamil friends. 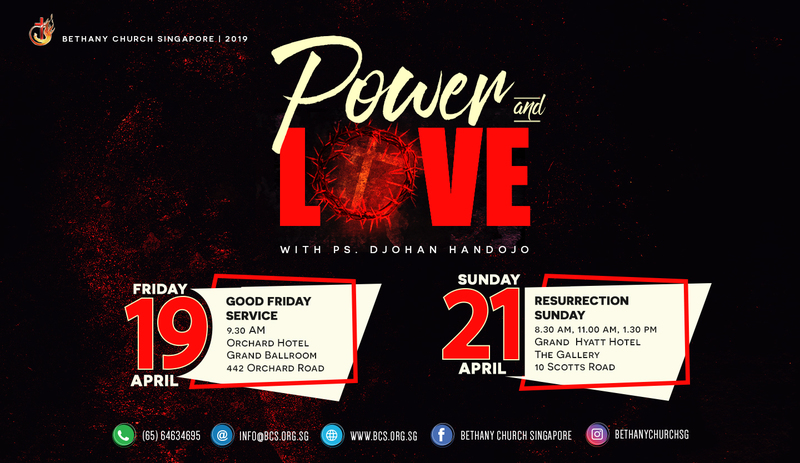 Celebrate Good Friday and Easter Sunday at Bethany Church Singapore’s programme Power and Love. Look forward to a stirring live choir performance and finding out who God really is. The Children’s Service will also be having their own drama performance and dance. So there’s room for enjoying God’s wonderful presence for the entire family! *Conducted in Bahasa (Indonesian), English translation provided. *First two services conducted in Bahasa (Indonesian). 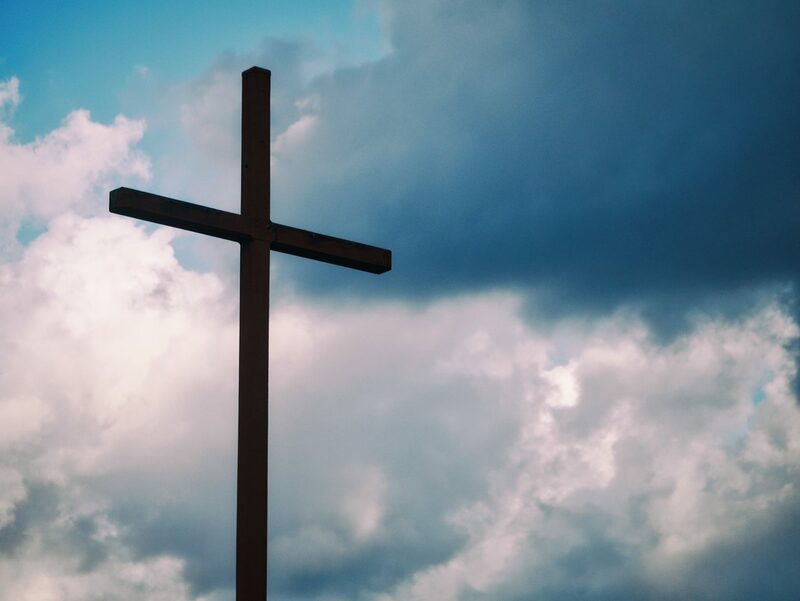 Unrelenting love for us kept the Son of God on the cross. 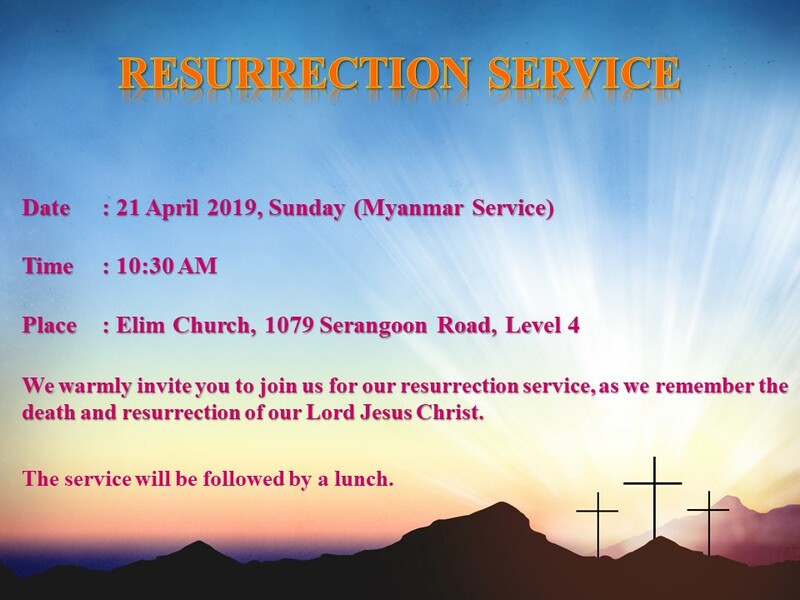 Experience the extravagant love of Jesus this Easter at Elim Church’s Myanmar service, with a time of worship and sharing of the life-changing Word. The service will be followed by a time of lunch and fellowship. 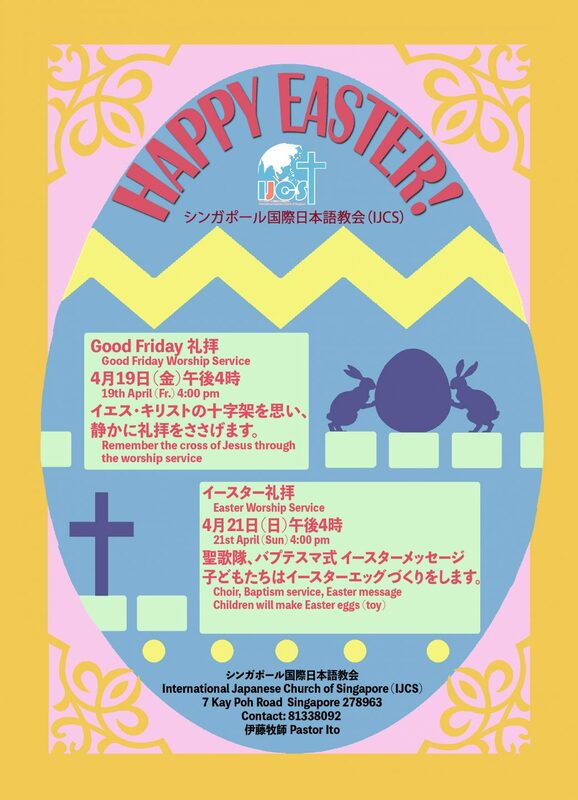 Join your Japanese friends this Good Friday as they enjoy a moving choir and powerful Easter message on Sunday. The children are not forgotten; they will enjoy making Easter egg toys! There will also be a Baptism service open to those whose lives have been newly transformed by the Lord. When God asked me: "Do you want to live or die?"